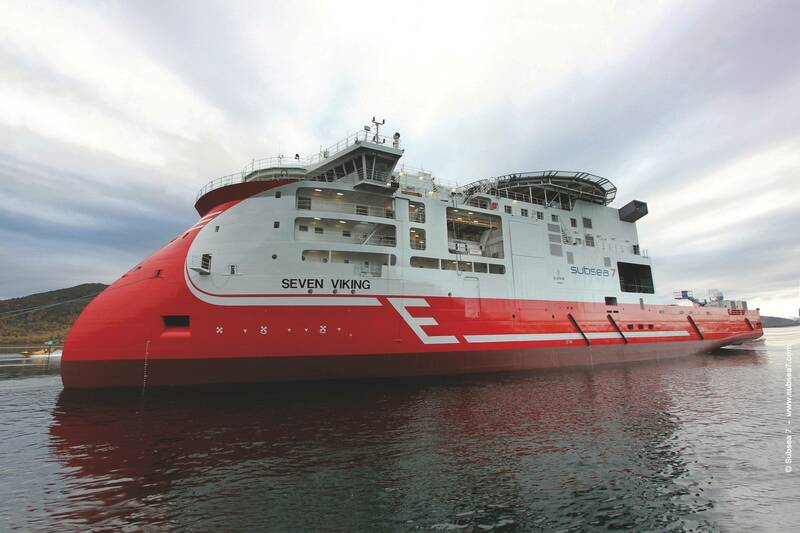 Subsea 7 S.A. said it has received a contract from Statoil to provide subsea inspection, maintenance and repair (IMR) services on the Norwegian Continental Shelf. Subsea 7 did not specify a dollar amount for the awarded work, but said the contract is worth between $150 million and $300 million. Offshore activities will begin in January 2019 using Subsea 7’s IMR and light construction vessel Seven Viking, built at Norwegian shipyard Ulstein Verft in 2013. The contract involves the provision of a life of field support vessel Seven Viking for five years, with options for extensions. The vessel, complete with work class and observation class remotely operated vehicle (ROV) and a module handling support system, must be capable of performing standard inspections, light construction and scale squeeze operations, as well as module handling and Christmas tree installation. Project management and engineering support will be executed from the offices of Subsea 7 company i-Tech Services in Stavanger, Norway.